If the Lexus IS series is a rival of the German luxury sedan BMW 3 Series and Mercedes-Benz C-Class, and Lexus GS challenger 5-Series and E-Class, where the position of the Lexus ES? In terms of dimensions, the Lexus ES is greater than the IS series and almost equal proportions with the GS series that deserves to be juxtaposed in a single class. 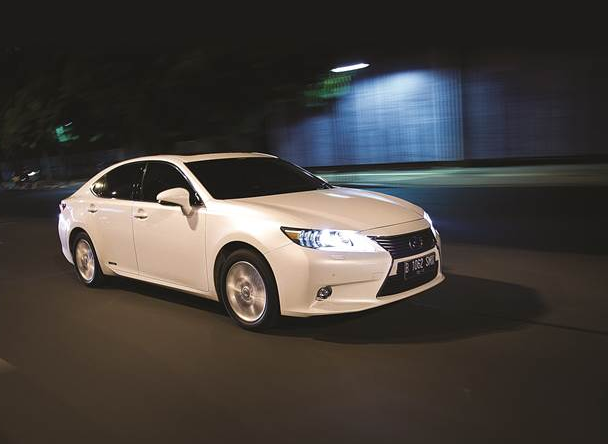 But in terms of the selling price, 'startingprice' Lexus ES actually slightly below the Lexus IS. Confused? Wait a minute. You should know that the Lexus IS, ES, and GS also use the engine capacity of 2.5 liters, with output in the range of 200 hp. 'Puzzle' Lexus is finally starting to be resolved when combining with the characteristics of each car as well as its target market. Series IS and GS has a sporty and dynamic character thanks V6 engine that drives the rear wheels and more control to entertain the driver. While the series ES series uses 4silinder line engine which drives the front wheels, and is intended to indulge the young executive in the back row seats. The Lexus Indonesia said that the economy is scoring a lot of new business people who want a car with typical Lexus ES, so the determination of the price simple basic economic lesson of supply and demand curves. In other words, Lexus tried to jazz up the option of a range of model choice for a variety of consumer needs are also diverse. Lexus admits that the segregation of the three narrow, but it makes sense. Lexus ES in the end be a complementary choice of the Lexus GS series in the luxury sedan class because the size is almost similar (mediumsize), but offers a different impression and appearance, coupled with the starting-price is much more affordable. Lexus is allowing users to choose between two names; ES or GS. Ease to choose between the two became clear with the real car in front of us at that time. As a Lexus ES hybrid, he clearly separate the Lexus hybrid GS. The lexus ES 300H which we tested using a 2.5 liter engine, while the GS 450H is based on customer orders using a 3.5-liter engine. Therefore, we can focus to explore the car color. Here, the entry-level Lexus models that use hybrid technology engine. Hours after work with heavy traffic ultimately makes us able to play around with the style Remote Touch joystick in the center console for electric seats to enjoy the convenience of a Lexus. Remote Touch can organize entertainment and navigation systems which are on display Electro Multivision (EMV) in the center of the dashboard. The audio system and multimedia entertaining passengers through the music that came out of the 15 speaker Mark Levinson. 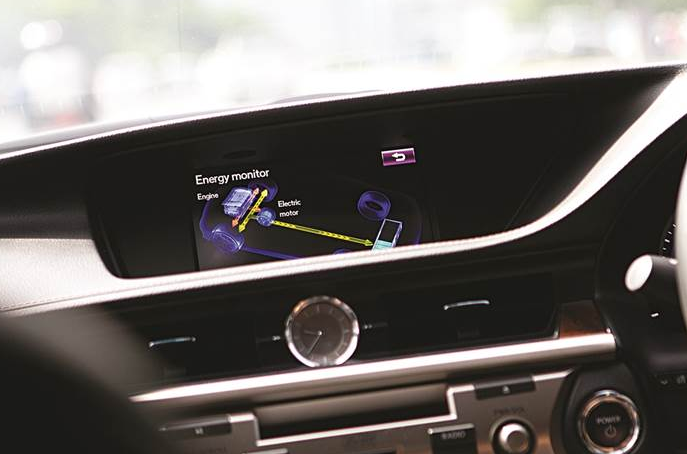 On the choice of 'info' on the screen there is a common display found in hybrid cars, the Energy Monitor that can display the flow of energy use machinery, electric motors, and batteries. 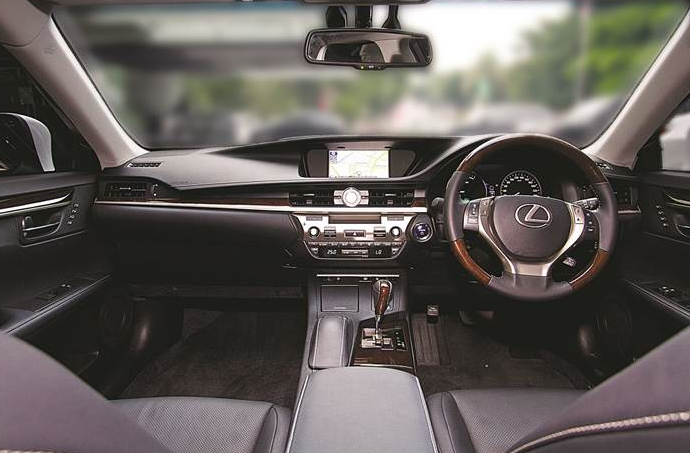 Interestingly, the feature is 'Navi' which uses Lexus HDD Navigation Systems. Navigation options are almost at the midpoint of the screen compared to other menus, confirm the impression that the EMV screen is intended to guide the direction of the destination ES 300H. With clear graphics, and can even display a map in 3D, navigation system stored in the hard disk drive is so intuitive in showing the way. But to enter the destination into the navigation system, we need a little adaptation beforehand to understand the options menu menu. Thanks mode Electric Vehicle (EV) which is automatically activated when the knob is in Drive Mode Select the Eco mode and the car is running at low speed, the fuel consumption of 12.8 kpl enough alone. When the battery that drives the electric motor has begun to run out of power, 2.5-liter gasoline engine will turn on with sound and vibration that is hardly felt. During their stay in the Eco mode, the tachometer needle only displays options 'Charge', 'Eco', and 'Power' with a blue ambient light. The movement of the car during the current stalled vehicle was fairly comfortable, though a little disturbed by the brake pedal response strange and somewhat dangerous. 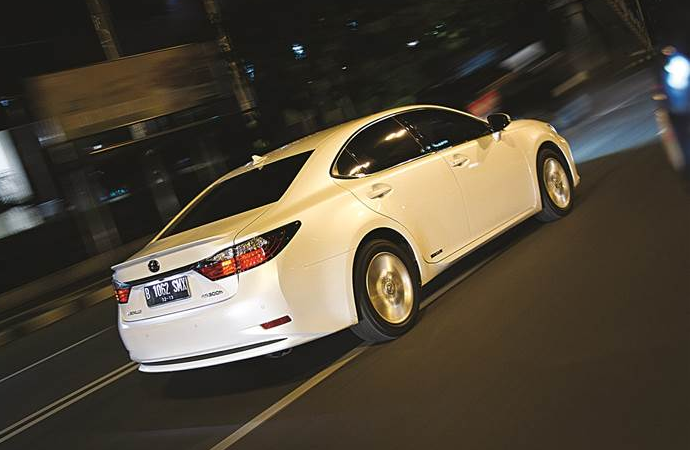 Our point is, press the brake pedal a little bit, but the active brake lamp type LED lamps do not light up (at night you can check this by looking at the glow highmount brake lights in the back through the rearview glass) so that the back of the car will not know when a Lexus ES braking. Trampling a little deeper, the brakes will 'bite' is too strong and the resulting discomfort in the cabin. The switch brakelights on our test car a little loose and the brake pressure settings can be recalibrated. Other peculiarity is the presence of choice 'Sport' on the dial Drive Mode Select. Back to previous thinking about the GS series is intended for dynamic driving, why the ES series, and even the type of hybrid, have this mode? The answer is that we can, this car has the right to drive in Sport mode for a total maximum power and torque it has, amounted to 202 hp at 5700 rpm rotation and 216 Nm at 4,500 rounds. Not only that, turned into a quick steering response. Turned into a conventional tachometer display with numbers and limit redline at 6,200 rpm and ambientlight changed to red. The use of the automatic transmission is slightly reduced ECVT sporty impression, even displacement '+' and '' on the gear lever has not felt assured. 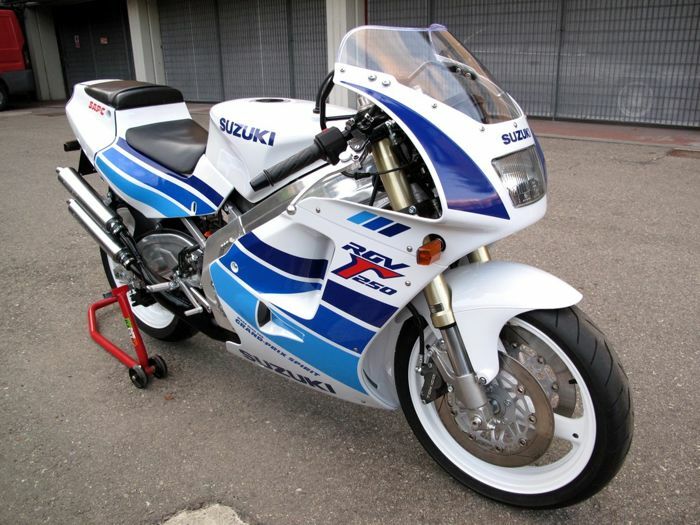 But it is not an obstacle for large car kept going faster thanks to a constant engine speed of 5700 figures for the CVT working customize gear ratios. Speed ​​increases quickly without us knowing it because of the situation in the cabin remains comfortable, and the sound of wind turbulence is reduced due to the small fins near the rear view mirror as a component of the aerodynamic drag coefficient of the car (cd) is 0.27. A little glance at the screen to MIDnya, fuel efficiency is preserved since they recorded 12 kpl. Lexus ES 300H as if to declare that he is the best combination of luxury, comfort, fuel efficiency, speed, and even more competitive selling price. Placement emblem 'Hybrid' is quite unusual, at the bottom of the back door, seems to be a subtle way to show the priority of Lexus passenger vehicle. However, although more intended for rear passenger comfort, we encountered no problems too big for sitting in the front seat. And we, as a front passenger during the test of this car, still feel deserving priority.